Cosmetics, Beauty, Fashion, Reviews, Swatches!!! Even Reality TV! “MAC and Rihanna will collaborate on four colour collections later in the year. 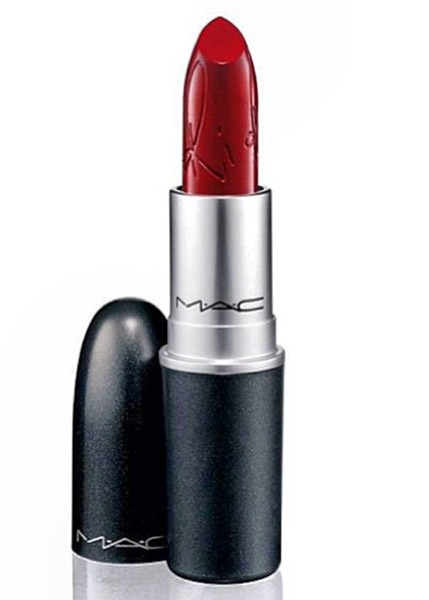 The first product we’ll see is MAC RiRi Woo–inspired by Ruby Woo–that will be launched to coincide with Rihanna’s concerts on May 4th and 5th. It will be sold on-line too besides at her concerts.